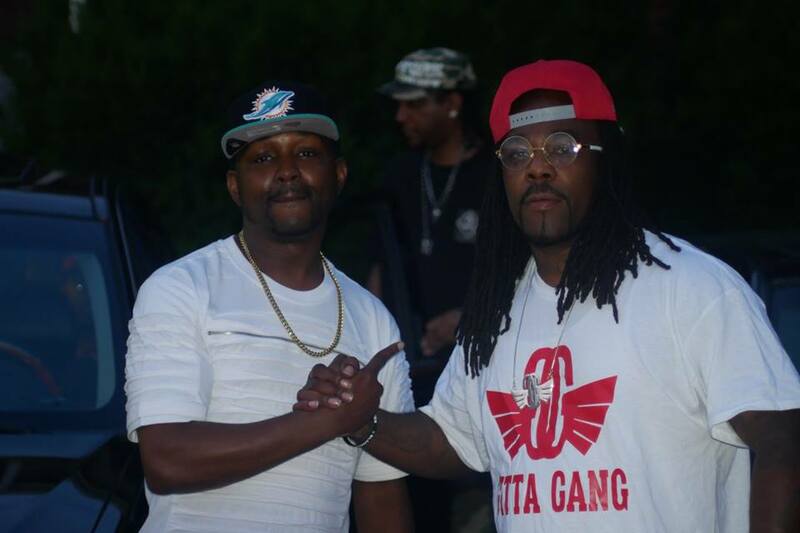 #NewVideo Ron C - "Somebody Gone Buy It"
Well known hustler from the streets of Lima, Ohio Ron C releases new visual video for his track "Somebody Gone Buy It." This track also features Lima native Shootah from the Southside of the Bean. Writers at The Wrap-Up Magazine have been knowing Ron C for some time now. "We have been waiting on his release for some time now, "Somebody Gone Buy It" is a great way for Ron C to state who he is." Watch the music video first here!